MOTIVATED SELLER... Prime Commercial Property for Sale! Previously listed for over a million dollars. Approximately 1.4 acres of level land. Property has a second parcel #14-1-15-35-02-201-004 included. Uninhabitable house on property, buyer responsible for demolition removal and disposal. IL I-DOT traffic count is 23,700 vehicles per day as of 2015 (in front of the property). Commercial land is not for Lease. Property off of frontage road. 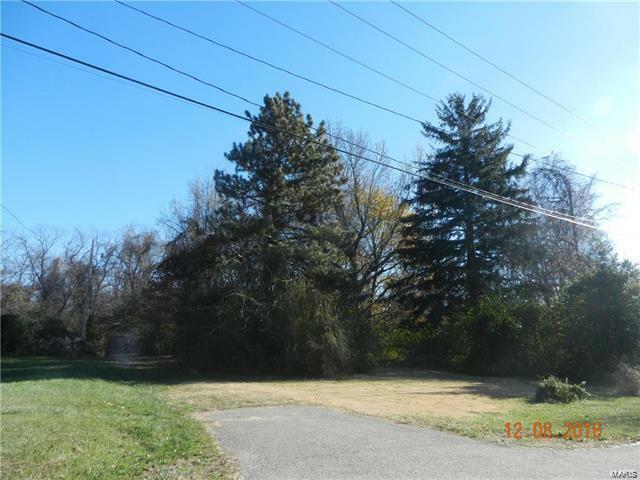 Property next to this parcel on frontage road is also for Sale MLS# 17095582 and could be combined for approximately 2.6 acres total. Before making an offer on any property, buyer should independently verify all MLS data, which is derived from various sources and not warranted as accurate.